00 - NELDS - The National Early Learning and Development Standards is a curriculum-related policy initiative focusing primarily on the early learning needs of children from birth to four years. 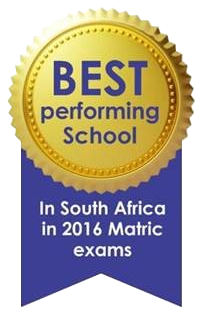 Our Grade 00 and R curriculum have been streamlined to suit the needs of our very special environment and children. Numerous programs are held termly eg. Art Exhibition, Poetry Contest, Fun Days, Career Day, Character Day, Mini Haj, Little Einsteins, Little Ladumas, 100 days at school celebration and many fresh and new ideas being introduced regularly.